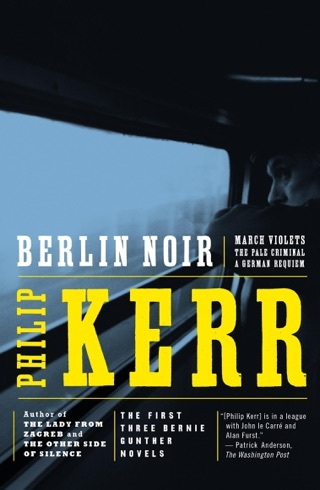 Berlin, 1942. Three players take the stage. 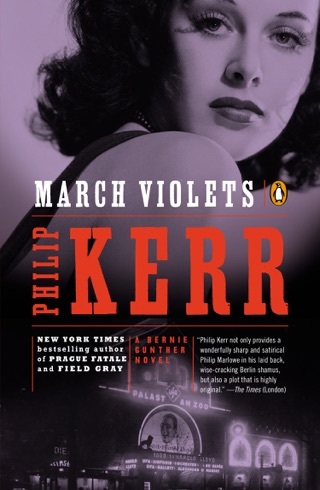 The first, a gorgeous actress—the rising star of a giant German film company controlled by the Propaganda Ministry. The second, the very clever, very dangerous Propaganda Minister Joseph Goebbels—a close confidant of Hitler, ambitious schemer, and flagrant libertine. 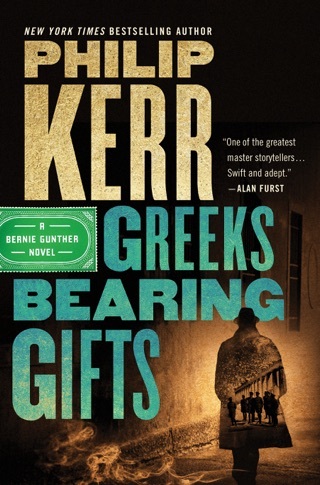 Finally, there's Bernie Gunther—a former Berlin homicide bull now forced to run errands at the Propaganda Minister’s command. 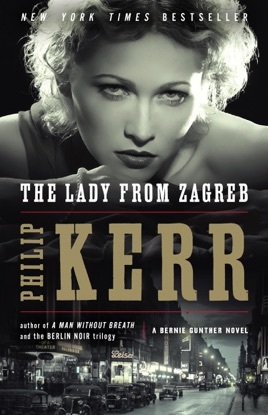 When Goebbels tasks Bernie with finding the woman the press have dubbed “the German Garbo,” his errand takes him from Zurich to Zagreb to the killing fields of Croatia. 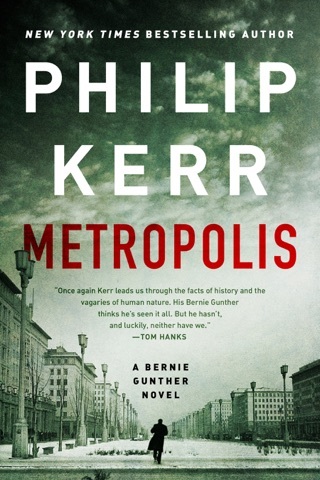 It is there that Bernie finds himself in a world of mindless brutality where everyone has a hidden agenda—perfect territory for a true cynic whose instinct is to trust no one. 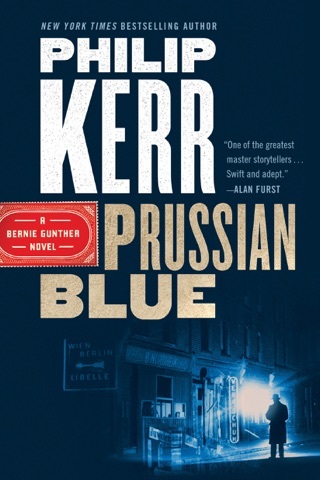 Bestseller Kerr's superlative 10th novel featuring former homicide cop Bernie Gunther (after 2013's A Man Without Breath) finds Bernie, now an officer in the SD, at an international police conference in the Berlin suburb of Wannsee in the summer of 1942. 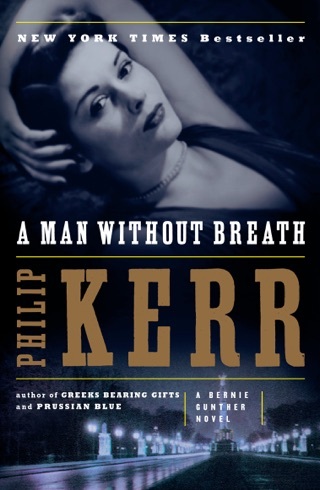 Heinrich Heckholz, an attorney, wants Bernie to use his access at Wannsee to gather evidence that a charitable foundation is involved in fraud. Soon after, Heckholz is beaten to death with a bust of Hitler in his office. 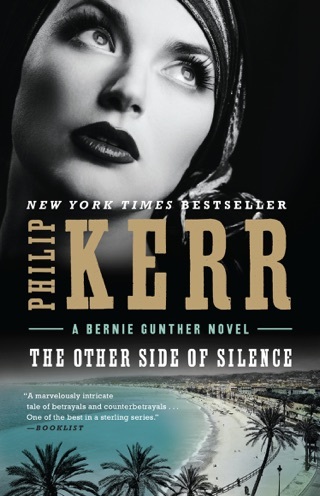 Almost a year later, with the crime still unsolved, Joseph Goebbels asks Bernie to help movie star Dalia Dresner locate her estranged father. 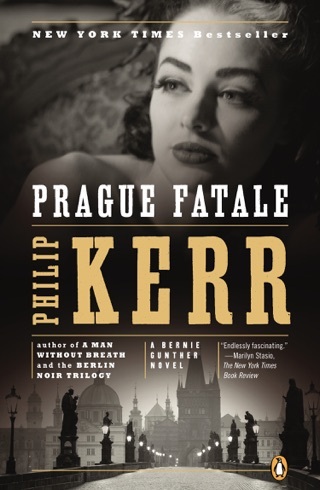 Bernie falls quickly and hard for Dalia and agrees to travel on her behalf to Yugoslavia, where he witnesses some horrific scenes. 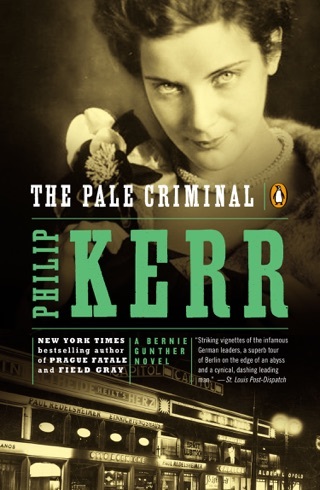 Kerr combines a murder mystery that Raymond Chandler could have devised with a searing look at the inhumanity of the Nazis and their allies, presented from a unique perspective.